01.07.2016. 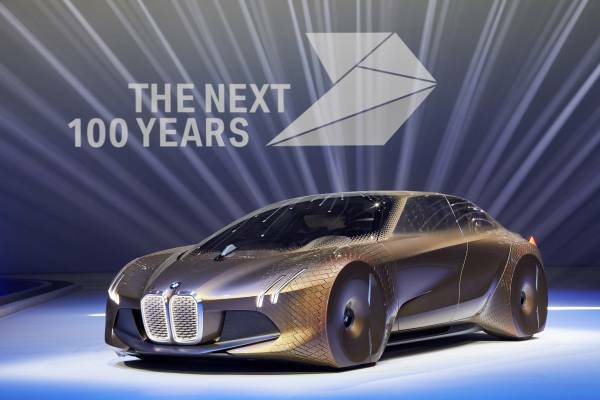 SHAPING THE FUTURE - BMW GROUP, INTEL AND MOBILEYE TEAM UP. 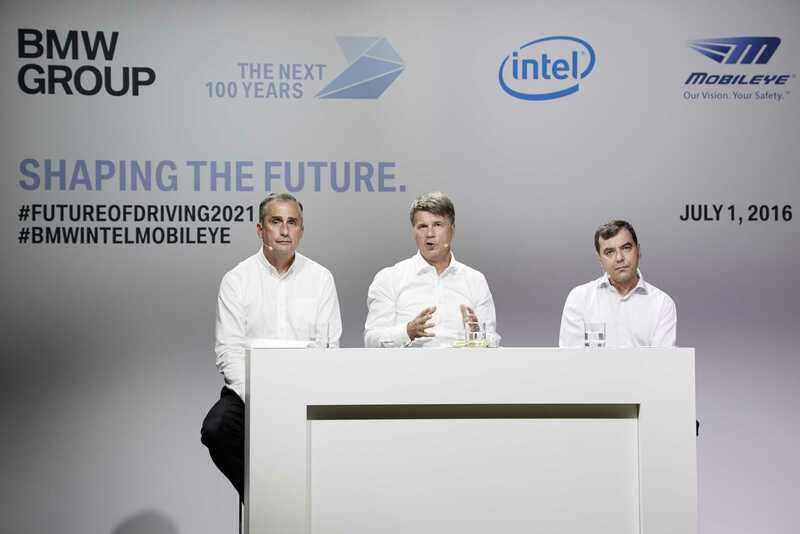 Press conference BMW Group, Intel and Mobileye (from left to right): Brian Krzanich, CEO of Intel, Harald Krüger, Chairman of the Board of Management of BMW AG, and Amnon Shashua, Mobileye Co-Founder, Chairman and CTO Professor. 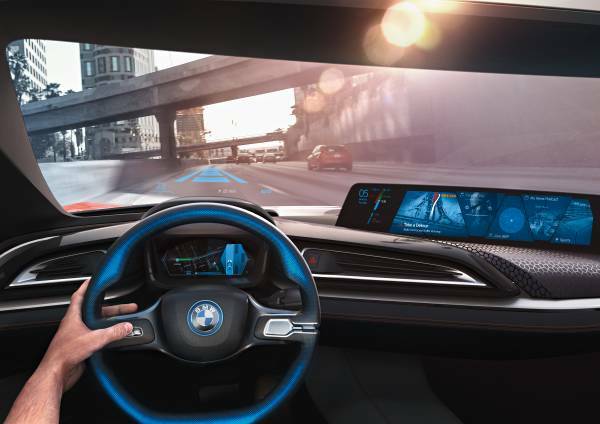 BMW GROUP, INTEL AND MOBILEYE TEAM UP 2016. Press Conference Memorandum of Understanding between BMW, Intel and Mobileye. 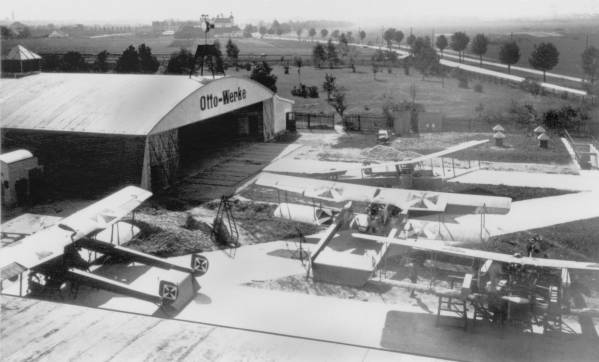 Garching/Munich. Friday, 01. July 2016. "Shaping the Future". Here you will see the transmission of the press conference. 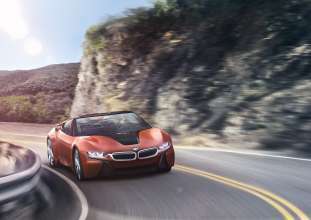 BMW Group, Intel and Mobileye Team Up to Bring Fully Autonomous Driving to Streets by 2021.